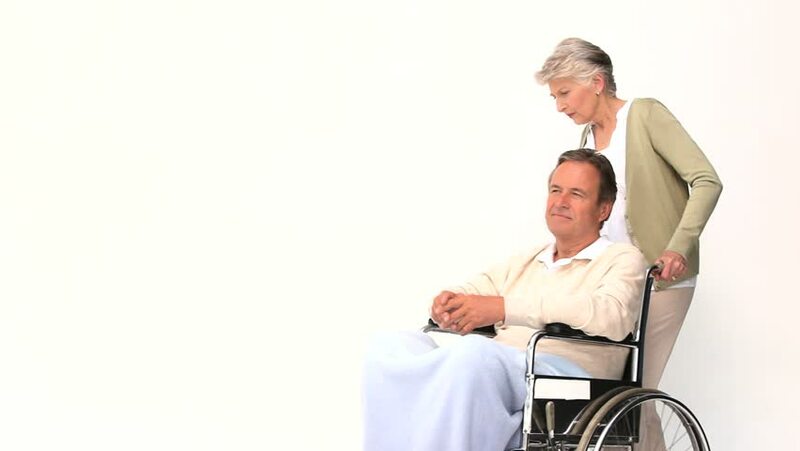 hd00:24Disabled Old Man In Wheelchair Talking To Nurse. Dictating Message And Nurse Typing It On Laptop. Caregiving Concept.